Print out these truths from God’s word and keep them handy. When you begin to recognize negative thoughts and lies from the enemy that threaten to overwhelm your mind, recite these truths as often as necessary until they become a part of your beliefs. Pray and ask God to help you truly believe them. That’s the kind of prayer He delights in answering! 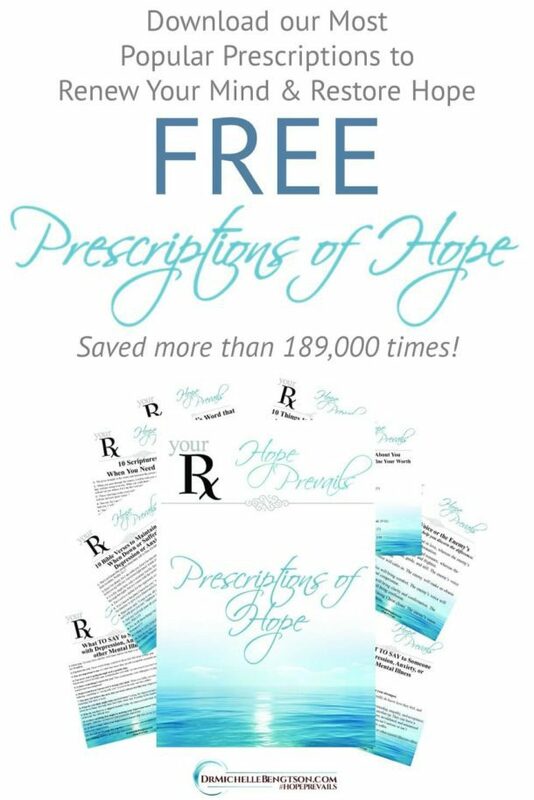 Use the form below to enter your email address. 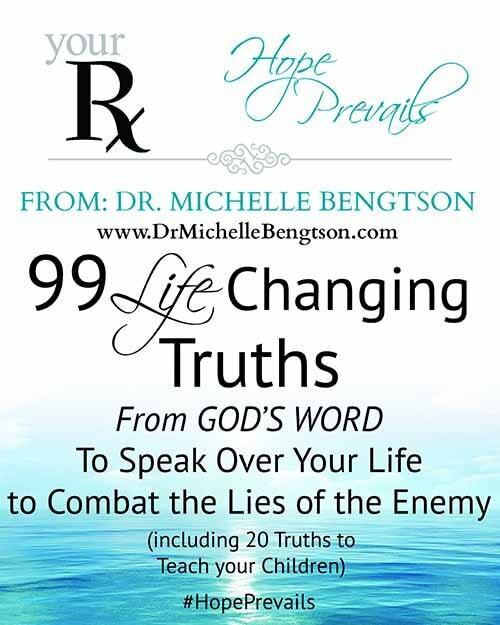 Once you confirm your subscription, the PDF with 99 truths will be sent to you by email.